Any form of testosterone is immensely effective for the human body and all the ester forms of it is heavily functional for achieving the muscle growth and desired physical traits. 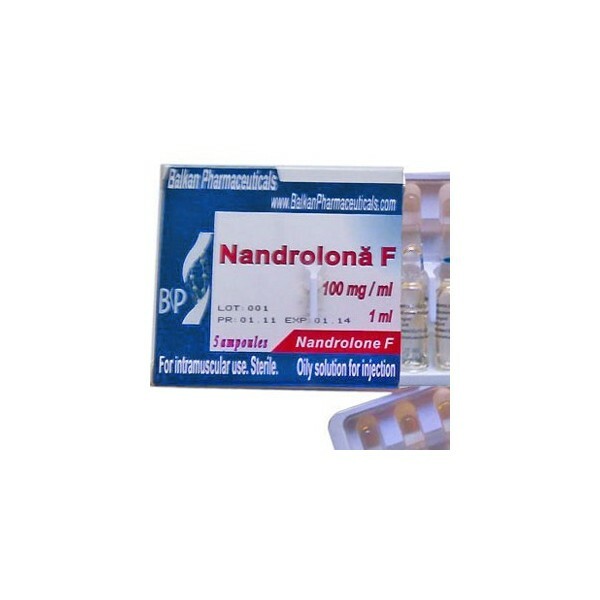 This anabolic androgenic substance is appreciated for its effective benefits for muscle growth and strength enhancement. 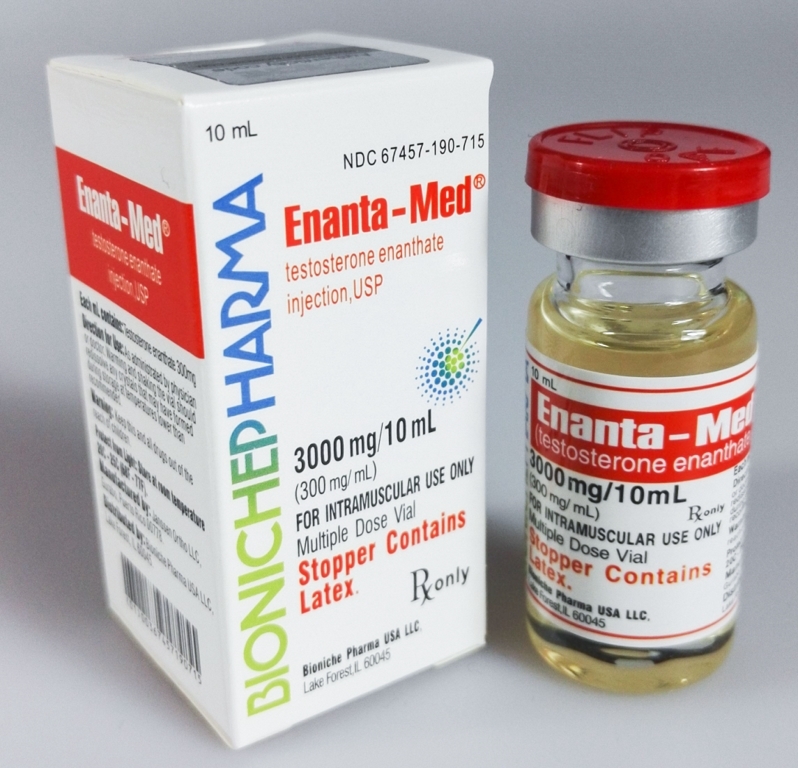 With this substance, Bioniche Pharmaceuticals has prepared Enanta-Med 10ml which is very much beneficial for health. The substance is used for performance enhancing drugs by thousands of sports people. Administration: Like most other anabolic supplements, the administration of Enanta-Med is important too! One cannot expect the results without following the exact dosage. This product is available in injectable form and this makes it very effective. The primary use of this hormone is for muscle growth and strength enhancement however, it is also helpful for increased growth hormone production. 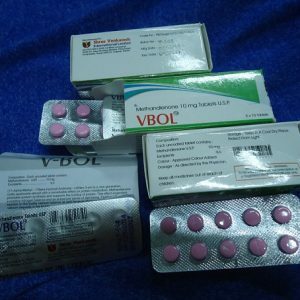 As far as the dosage is concerned, this would vary depending on the individuals health needs and conditions however, the standard dosage ranges in between 300-2000 mg per week. And the typical cycle is 8-16 weeks. Whenever, more than 300 mg per week is consumed, an anti-estrogen or SERM is required to mitigate the estrogenic side effects. Side effects: This ester form does offers some side effects just like any other anabolic agent. However, those can be avoided by following proper hydration in the body. Some of the common side effects are; nausea, headache, chest pain, oily skin, hair fall, mood swing and etc.